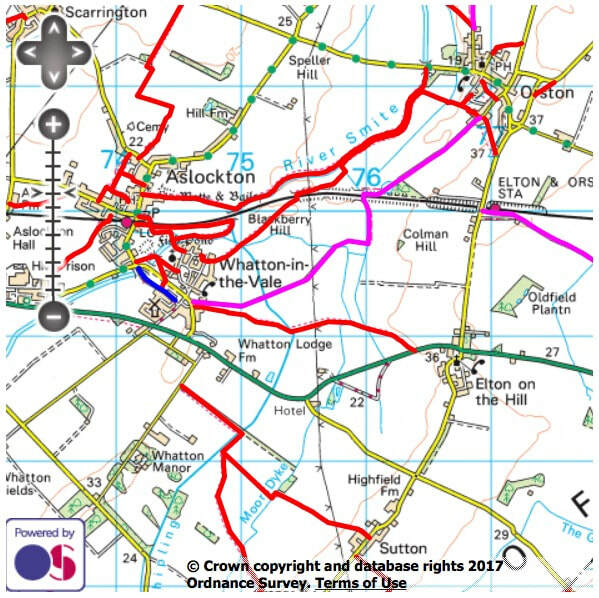 Starting and finishing at the Black Horse, Grimstone, LE14 3BZ, the circular walk will follow footpaths between Grimston and Old Dalby followed by lunch at the Black Horse. Street parking only. 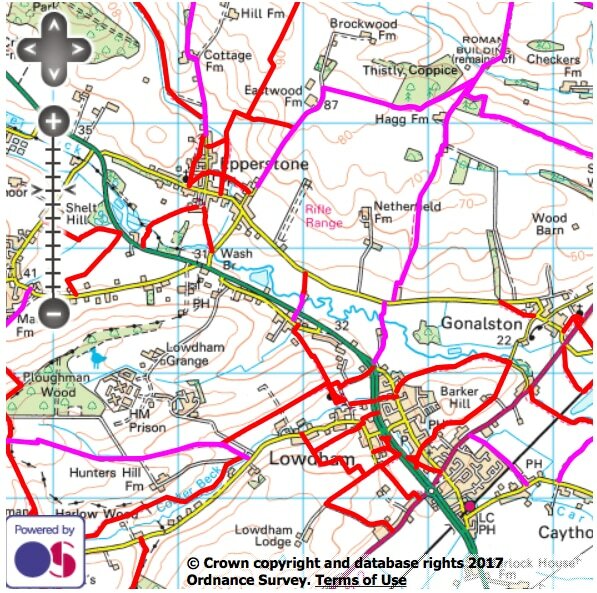 Starting and finishing at the White Horse Birstall, LE4 4EF, the circular walk of 5.4 miles will follow tarmac footpaths with one potentially muddy section, concluded by lunch at the White Horse. 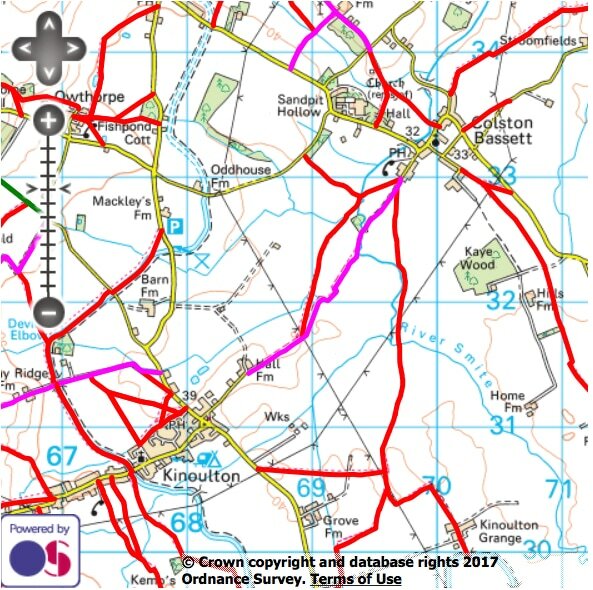 ​A circular walk beginning at Norton Disney just off the A46, a few miles past Newark towards Lincoln. 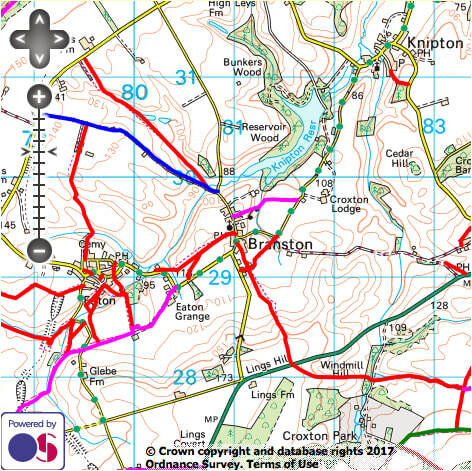 For the walk this Sunday we are meeting for a 10.30 start at Kinoulton at the Neville Arms NG12 3EH. 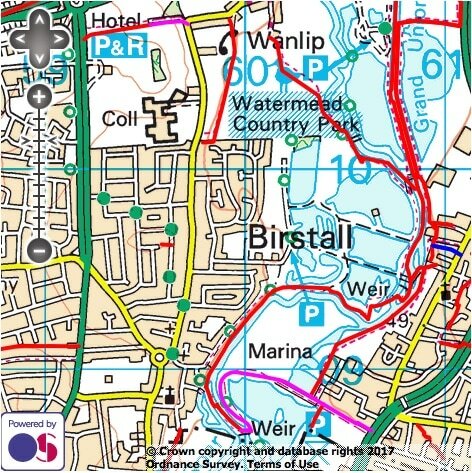 The walk takes us to Colston Basset over the fields and then a short road stretch before following the canal tow path back to Kinoulton. Lunch will be at the Nag's Head in Harby for 1.30pm Please remember to bring £5 each as we are walking for the Cystic Fibrosis charity. 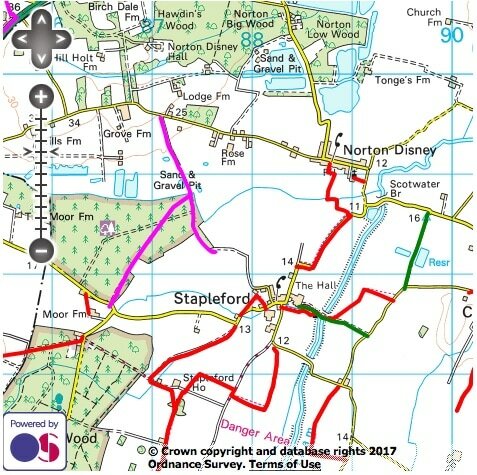 This months walk will start from the village hall car park in Lowdham (opposite the Old Ship public house NG 14 7BF ) for a 10.30 start. The walk will take us through Lowdham Mill along a steep pathway above the village and into Epperstone. The walk will provide spectacular views across the open countryside and a steady descent to the village. We will return to the car park via Lowdham Church. The walk is approximately 5 miles long and a shorter route back to the car park will be identified along the way. 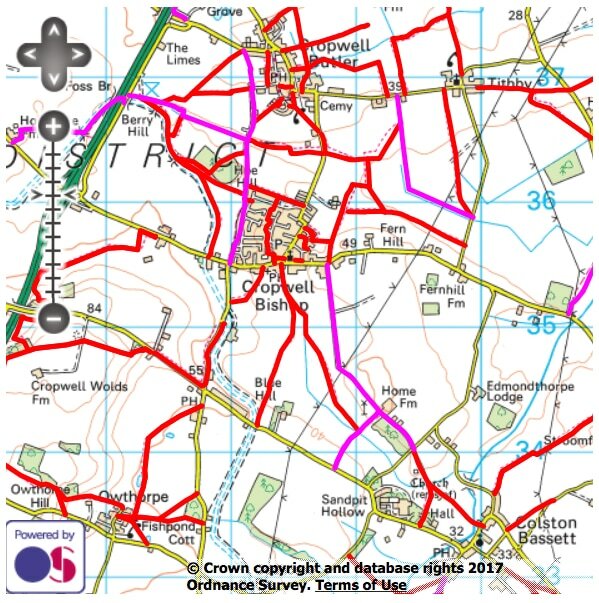 This month's walk on Father's day will take us around Cropwell Bishop with lunch at the Plough in Cropwell Butler. Meet at the canal car park by the old A46 at 10.15 for a 10.30 start. 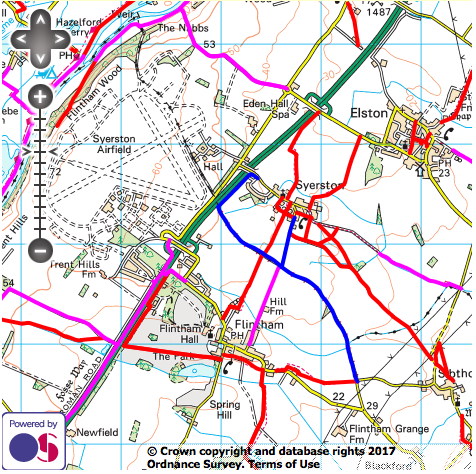 July's monthly walk will start and finish in nearby Orston. Meeting outside the Durham Ox, the circular route of around 5m over flat pastures will pass through the villages of Aslockton and Whatton before returning along the banks of the River Smite to Orston for lunch..
A combined day with the Wine and Gardening groups to the Ashbourne area of Derbyshire combining a 5 mile walk around Osmaston Estate Park, lunch at the Shoulder of Mutton in Osmaston, and an afternoon visit to The Burrows Gardens at Brailsford. September's monthly circular walk is based at Scalford. The walk is approximately 5 miles long, meeting outside the King's Head at 10.15am to start at 10.30am. Parking either in the pub car park or on the main street. 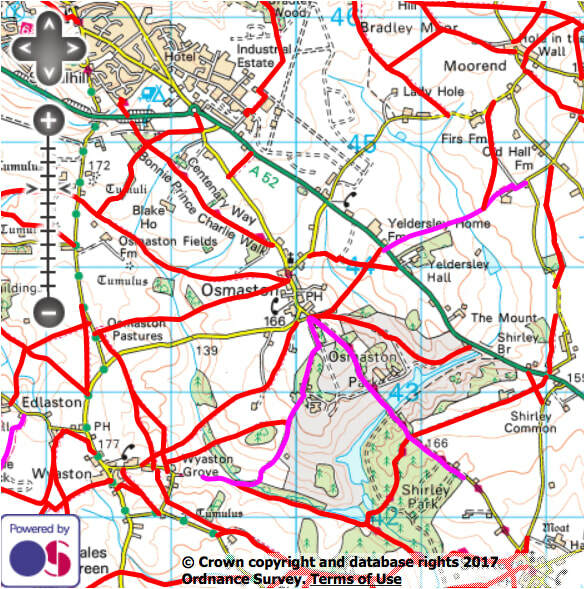 October's walk will follow a circular route over relatively flat footpaths around Flintham, followed by lunch at the Royal Oak in East Bridgford. 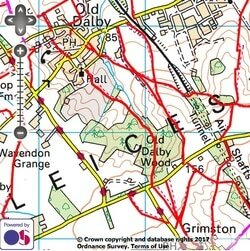 The November walk will be a circular route of about 5 miles and will take us to Eaton and back. Some gentle hills will be encountered but nothing too strenuous. There is one section that can get muddy after wet weather. Meet at the Wheel Inn, Branston for a 10.30am start. 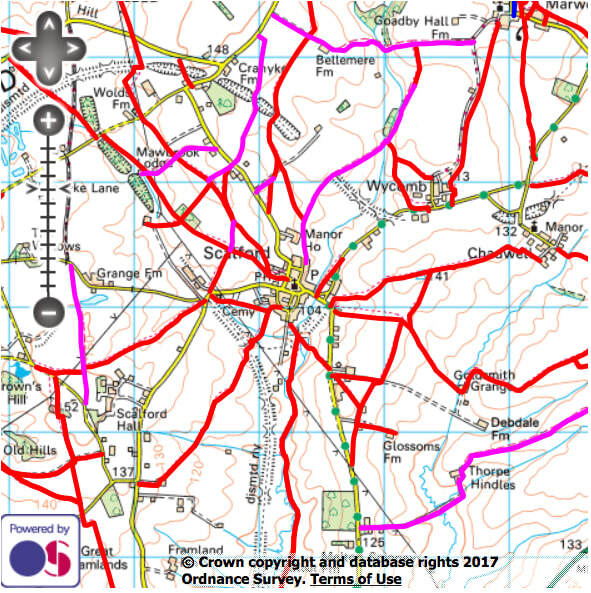 The December walk will follow a circular route of about 5 miles along some of the parish footpaths and bridleways. 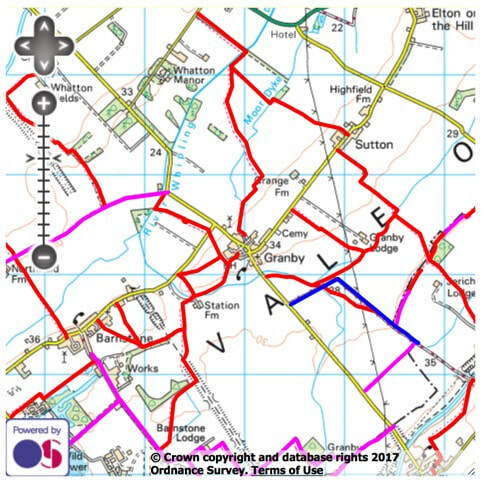 The final walk of this year will follow in the tradition of previous years, leaving the Village Hall at 10.30am and returning for lunch. Details have been circulated by Andy.